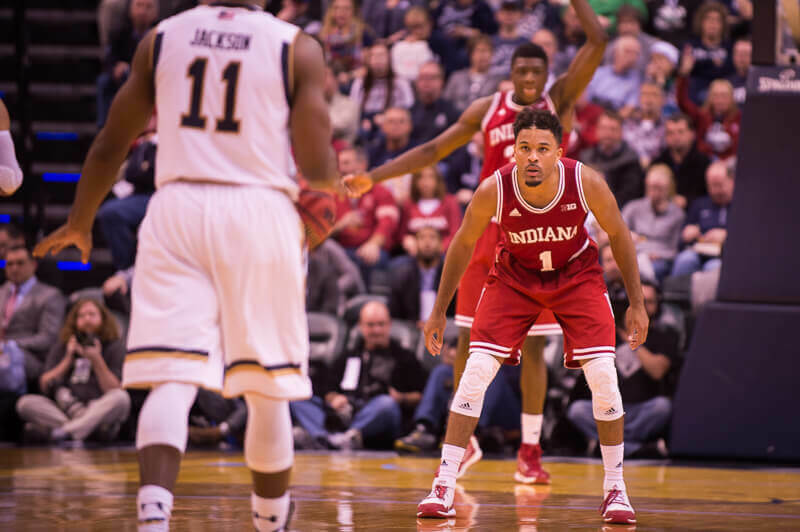 In this edition of the show, Morris and Inside the Hall editor Alex Bozich discuss the most important skill each Indiana player needs to improve in the offseason. Great podcast gentlemen, I really enjoyed it. You two work well together to bring out some interesting points and observations. It’s interesting that we have 2 juniors on the team this season (Newkirk & McSwain), but we really don’t know how they’ll play. We know bits-n-pieces about each of them, but not a whole lot of past that. They both show promise, and we all have our own ideas, but none of us quite really know. One good point is that, without the same surrounding cast, ALL the players will be different. They may not be quite as open, there might be a different focus in the offense, etc… It’s going to be interesting to see how it all comes together. Just hope it comes together fairly quickly, considering the pre-season schedule. Thanks for the kind words and thank you for listening. excellent point on FMcS. as we learnt with HMP, when athletic ability ain’t accompanied by skill it don’t really mean nothing. being said, from what i know of FMcS he’s certainly not going to be a finesse player focused solely on a highlight dunk or block. i see him as being more of a hustleblue collar type player, more like CH. so concerning TB and his defensive struggles, foul trouble in particular. does CTC put D’RD on their best front court player? isn’t he considered to be the better defender of the two? how does CTC improve from last year? have this team ready from game 1. kudos to him for making midseason adjustments, getting this team to gel. but still the poor performance early on cost us in march. I liked that you included a bit on how CTC can improve. I think he needs to be more effective working the refs. Your point about TB needing to stay out of foul trouble so he can play more minutes brought this to mind. A lot of TB’s fouls last year were cheapies. I don’t know if CTC getting T’d up is the answer but he needs to find a way to get more respect from the refs and protect his players. I think he stays the course, but of course he would be continuing that course from the first game. 🙂 More of the same, please. — Sitting players down, no matter who they are, when they warrant it. — Continue your in-game coaching progress. Did pretty good last year, but of course there is always room for improvement. — Absolutely continue to ease up on the practices as the season goes on. That was a great move that, IMHO, payed pretty good dividends. — Try to get those freshmen some minutes for their development. Necessity last year, but could be called “strategy” this season. Overall, please never stop growing as a coach … you haven’t yet sat on your laurels, just keep it up. I love your drive. Funny, I don’t recall seeing Johnny Wooden get T’s. Is that a requirement for winning titles? I agree with you BL.. I don’t think there is a correlation between getting ‘T’s and success as a basketball coach. All I know is. If Nigel Hayes ends up shooting more free throws than our whole team again…I might get thrown out of the game. I know the “eye test” can sometimes be right, but can also be misleading. Same thing can be said for statistics, they can be misleading and can mostly be used to say what the user wants. 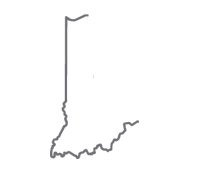 So take this as you will, but I’m pretty sure that somebody has compiled statistics showing that IU is actually pretty successful with it’s inbounds plays. Overall though, I believe IU is pretty successful in it’s inbounds play. Just my opinion. Like you, I’m not sure if getting a technical is the answer (probably not), but I think Coach Crean can get a little more vocal, or “push the bubble” just a little more. Not just on the fouls called against IU, but on the fouls NOT called against the other team … like when Yogi used to get hammered under the basket. And then maybe get a little vocal when (like Bill Graham said) Nigel Hayes ends up shooting more free throws than our whole team. lol What a crock.